What spaces are best suited for a loft? Guest and children bedrooms are always a good idea so they can enjoy a little bit of privacy. Studies and spaces for a home office can also work well for the same reason: you can work in a quiet and undisturbed location with possibly even a beautiful view! It’s unusual to plan for living space to be on the top floor. However, if the view is amazing from the top floor, you might want to consider it – keeping in mind that your guests will need to climb up the entirety of the house. 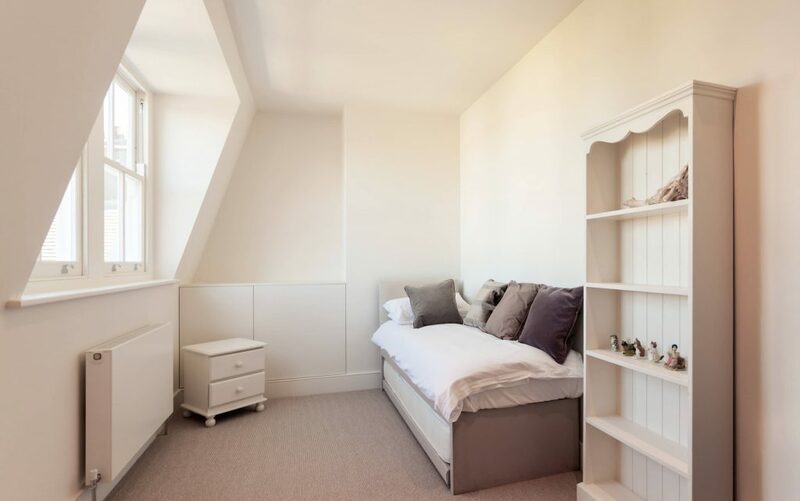 Storage and sometimes furniture, in general, can be tricky to find for awkwardly shaped spaces like lofts, so your best bet to maximise the available space is custom made joinery. Make sure to set a considerable chunk of the budget aside for this! 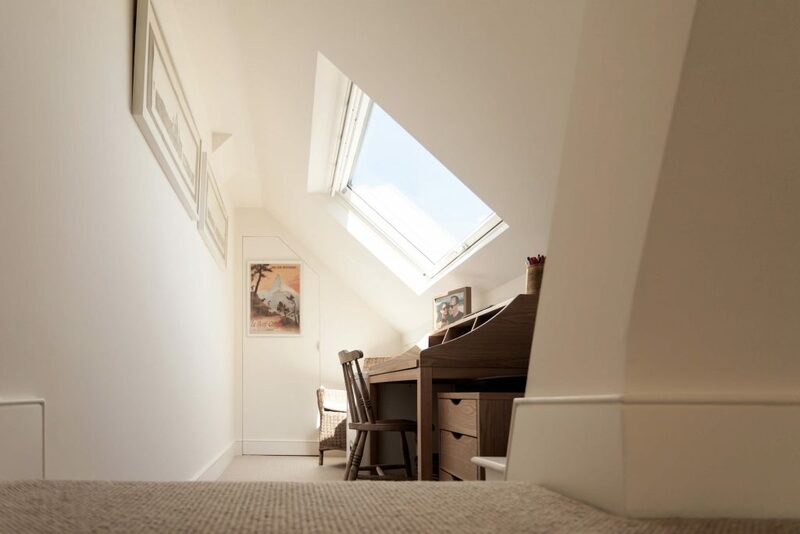 No to loft conversion space is the same, so standard box solutions won’t work. Instead, these spaces often lend themselves to creative, unusual solutions, so treat it as your playing field for your creative mind and see what you can achieve! It might not be easy, but for sure it will be satisfactory in the end! 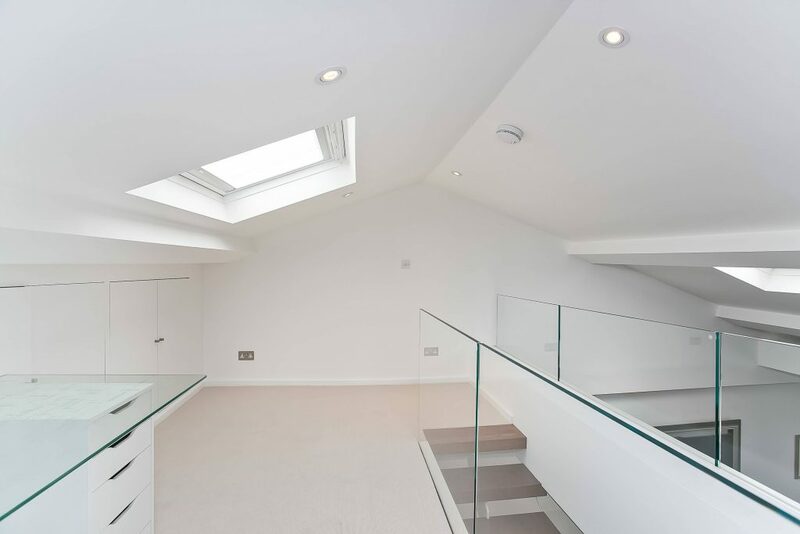 Check out some of our previous successfully completed loft conversion projects in London, including smart loft conversions! Here and here. 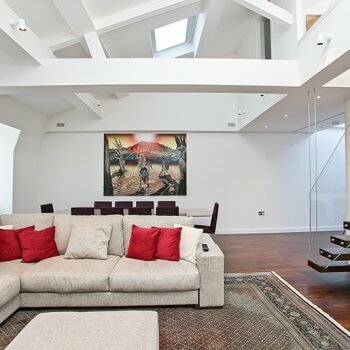 Temza design and build studio shares their expert step by step guide on planning a loft conversion.